The file SimCity 2000 Network Edition Interoperability Patch 1.5 is a modification for SimCity 2000, a(n) strategy game. Download for free. SimCity 2000 Network Edition Interoperability Patch 1.5 is a mod for SimCity 2000 Network Edition, created by MrRong. 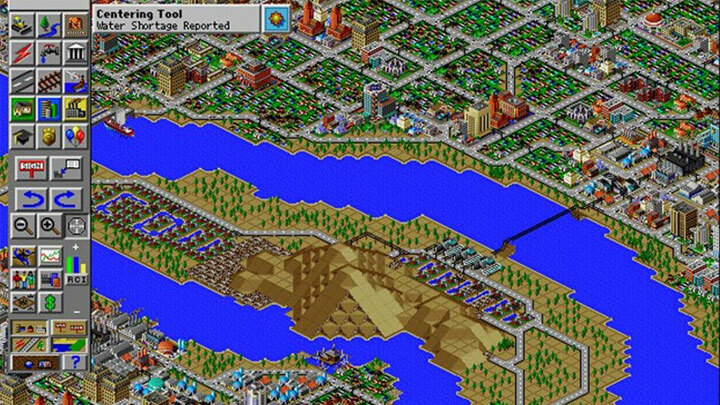 This patch by MrRong on reddit fixes issues running the SimCity 2000 Network Edition on modern versions of Windows. This patch is for the Network Edition only; for other Windows 95 editions use the SimCity 2000 Windows 7 patch. For full details of the technical changes this patch makes refer to its reddit page: Multiplayer SimCity like it's 1996 : SimCity.